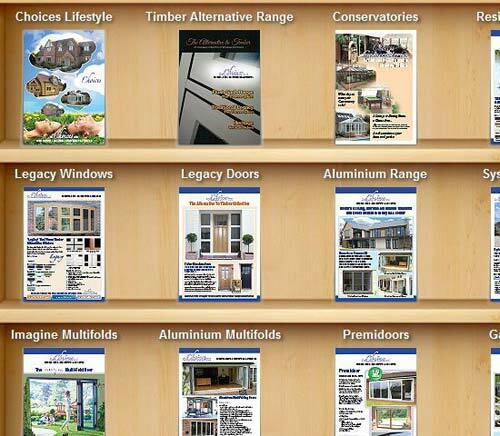 How would you like yours to look? 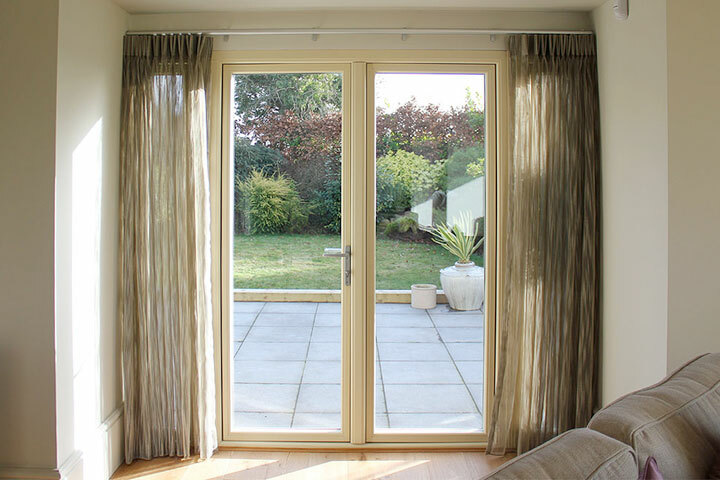 ‘Choices’ brand Double/Triple glazed Doors fitted by Style Windows & Doors offer high levels of energy efficiency and security. 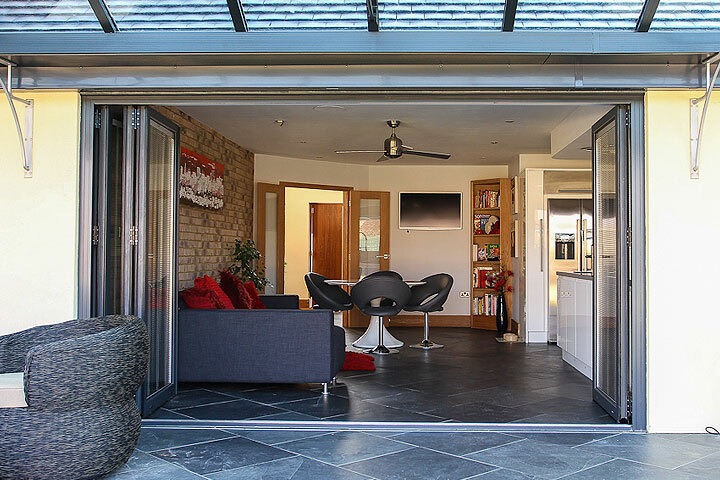 We specialise in Single, French, Composite, Bi-folding and Multifolding, Patio and stable doors, all available in a variety of colours and woodgrain effects. 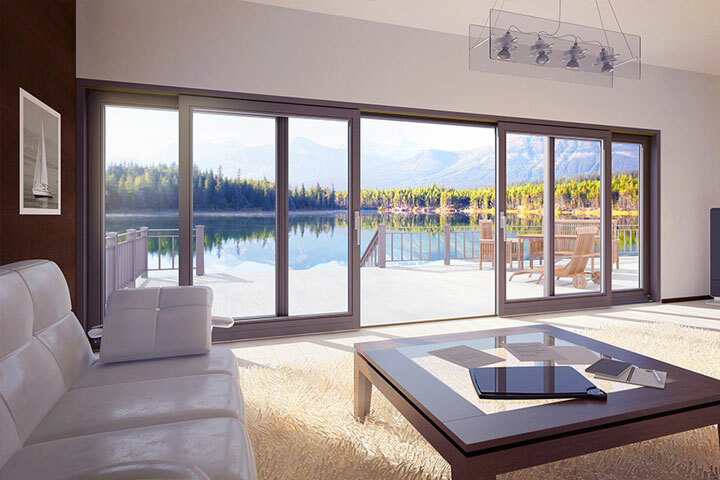 From Front and Back Single Doors, French Doors , Ultra strong Composite Doors, Stable Doors, Sliding Patio Doors up to six meters wide, the impressive MultiFolding door that provides a clear opening of up to seven meters to the massive Premidoor up to ten meters wide. 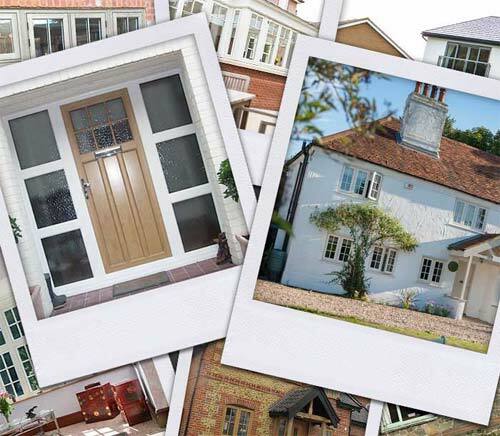 All are available at Style Windows & Doors Twyford. 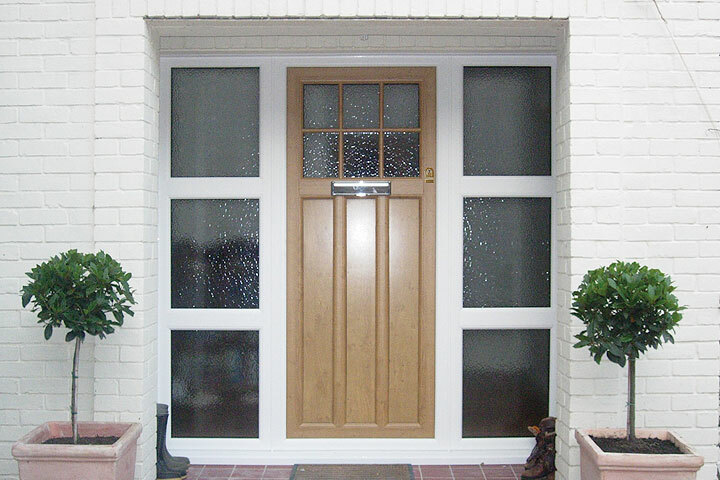 Available in vast range of Woodgrains and Colours and as standard, accompanied with the optional upgrade of different handles, hinges, letterboxes and even the Key FREE Yale lock – Style Windows & Doors Twyford will be able to supply a double glazed door tailored to suit your requirements.